If you have a child who loves nothing more than running around outside, climbing trees, and playing sport, then you really need to consider their eyewear carefully. Kids should always wear sunglasses outside, even if the sun isn’t super bright. When it comes to buying sunglasses for active kids, you should steer away from sunglasses with glass and metal lenses, as they are more susceptible to breaking and causing injury to your child. Instead, look for plastic frames which are lighter and less easy to smash or break. Also, look for wrap around designs which are purposely made for sports and will fit snugly to your child’s head. 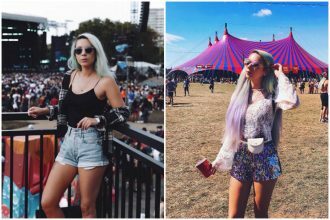 Keep reading to discover out top picks of sunglasses for active kids! This Julbo pair features a wraparound design to ensure a super close fit to your child’s head and a fantastic field of vision. The mirrored lenses don’t just look cool either. They are polarized which means they will help to protect your kid’s eyes from high levels of glare. Useful if they are near water or snow where levels can be high. This style is available in four different colours, so be sure to check them all out! The kids below are rocking similar polarized sunglasses. 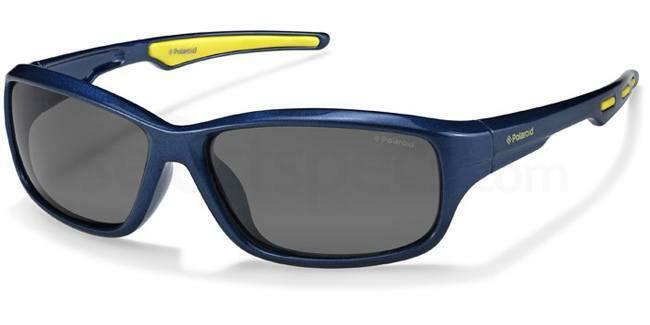 This Polaroid pair once again features a wrap around design – great if your kid loves running around or needs to have fantastic vision whilst playing sports. The grey tinted lenses make these very suitable for very light and sunny conditions and will protect effectively against UV rays. The navy colour will be very popular with many children and the pop of yellow on the temples makes this style really stand out. This funky blue pair features sporty white stripe detailing on the temples and brown tinted lenses for bright light conditions. Once again, they have a wrap around design and curved ear socks to ensure optimum fit. They are also made from a soft grip material which will prevent them from sliding off your child’s face if they get sweaty! This style is also available in three other super bright colours, so there will definitely be a pair to suit your child! The boy below wears a very similar style and colour of sunglasses. HELLO SUNSHINE 😎. The hot weather is not far away and we have the perfect pair of kids sunnies which are not only polarised but also virtually UNBREAKABLE!! 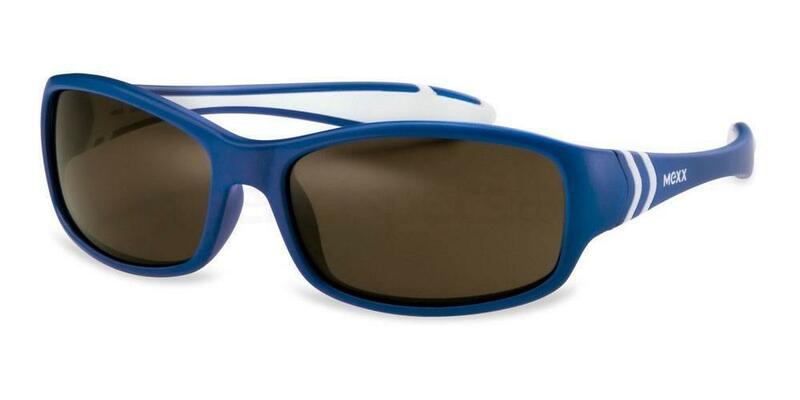 These Ugly Fish sunglasses are seriously tough. Available in lots of fun colours. Click on Hats and sunglasses under our Accessories section. 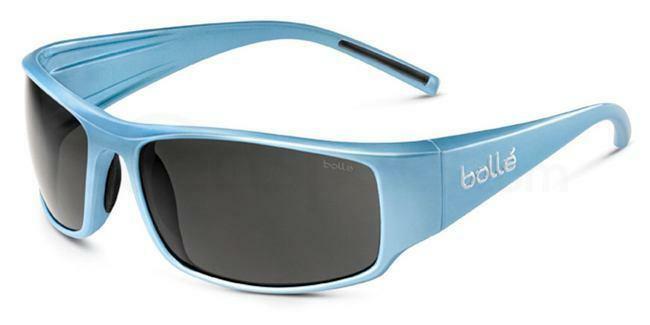 Bolle is a fantastic company who specialise in designing quality sports sunglasses for both adults and children. 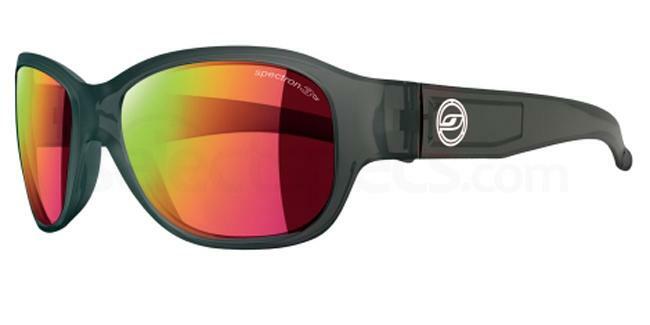 This pair features a wrap design and very dark polarized lenses. They are made from a polycarbonate material, which is very light weight but also super durable – fantastic for active and clumsy kids! We love the tortoiseshell colouring on this pair, which will go with a whole variety of your child’s outfits. This style also comes in two other gorgeous colours! 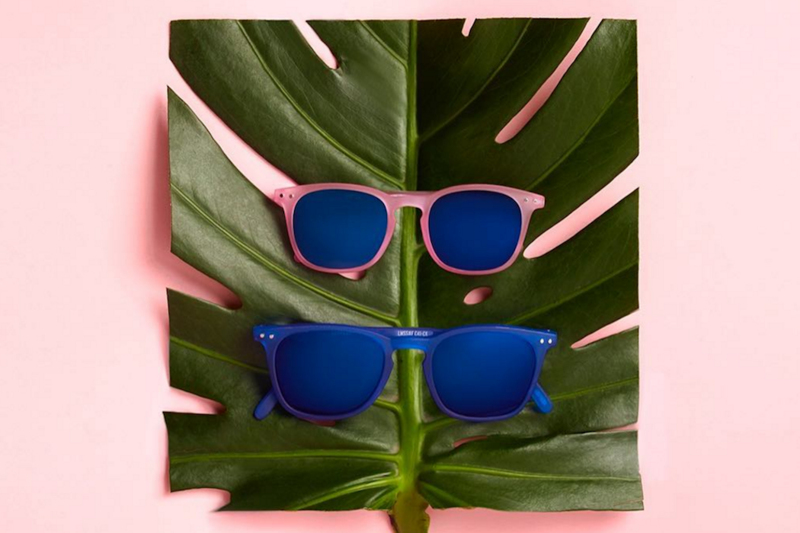 Why not take a look at Ray-Ban sunglasses for kids?